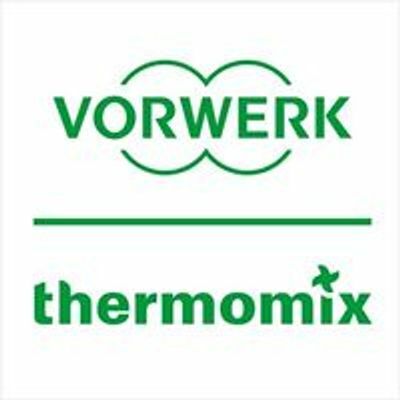 Do you have a Thermomix or want to know more? Come for tips and tricks to cook with the world’s most desired Kitchen Appliance, made in Germany and with more than 10 million followers around the world. See (and taste!) what everyone is talking about. 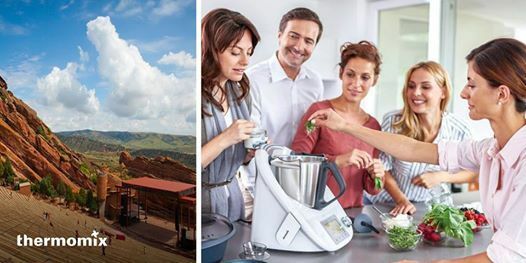 -To experience the “magic” of the smallest and smartest kitchen in the world, the Thermomix® . -To taste, touch, smell and see fresh ingredients being transformed into a finished dish, with the Thermomix® , in real time. 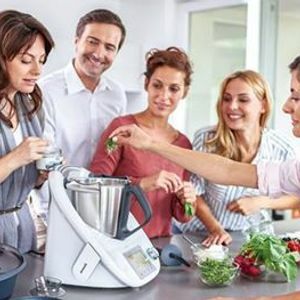 -To learn techniques and tricks you can take back to your own Thermomix® Kitchen.